!! OMG, gossip: Jared Leto Snaps A Smexy Shirtless Santa Selfie !! 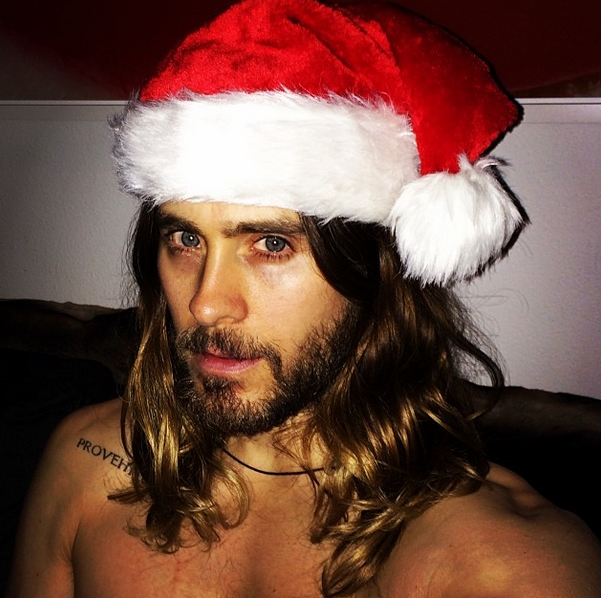 Be the first to comment on "OMG, gossip: Jared Leto Snaps A Smexy Shirtless Santa Selfie"